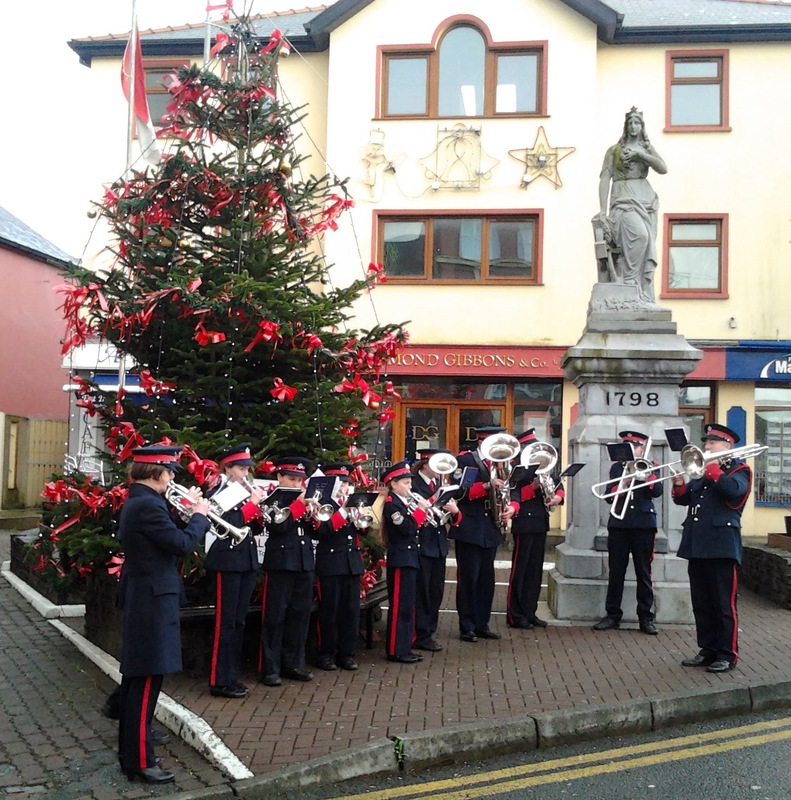 St.Fachtna's Silver Band would once again like to actively recruit new members. An application has been made for a "Leader fund" for a new set of instruments. Confirmation of approval is expected around the end of February. A number of band members are preparing for their Associated Board exams with the help of Ms.Heather Addey. We wish them the best of luck and encouragement! All welcome to the St.Valentine's night table quiz at Kearney's Well, 9pm. €10 entry per person( €40 per table of 4). Complementary finger food and sandwiches provided. The AGM will be held on March 7th 8:30pm at the band halls. Watch out for our special Easter raffle - 1st prize is an original painting by local artist!